Click the image above to visit gaiam and listen to glenn Streeter's interview. Research suggests the human body is largely voltage-regulated, not chemically regulated. Measuring these voltages can determine your present state of health, and provide clear direction for improving upon it, and manipulating the body's voltage can regenerate damaged tissue, internal organs, and numerous vital life systems. Energy MedFit works closely with athletes across a myriad of disciplines to improve performance and aid in natural recovery processes. With over 30 years' experience in Energy Medicine and Holistic Health Science, Energy MedFit can scientifically quantify and improve your fitness training, allowing you to reach your maximum potential. Many of Energy MedFit's services also work well on animals, particularly pulsed electromagnetic field (PEMF) therapy offered through Pulsed Harmonix's PEMF device, the A2000. Discover what Energy MedFit can do for you, and your pets, by exploring our Products and Technologies tabs, and purchase additional products through its affiliate, Vital Life Services. 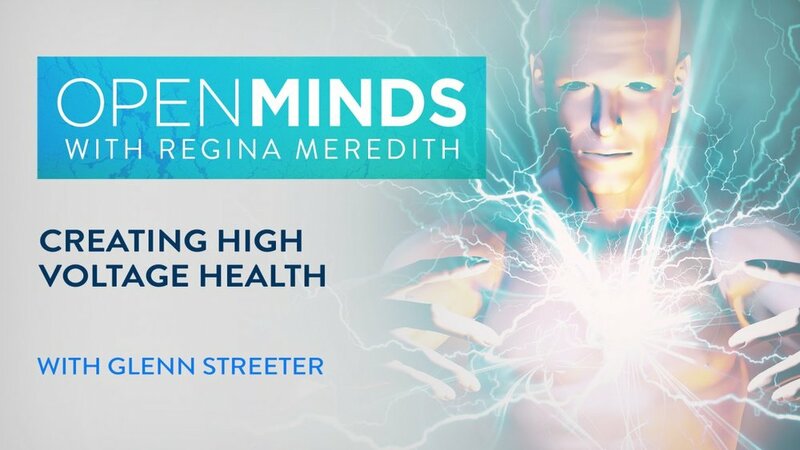 Discover the power of energy medicine, from biohacking to regeneration to anti-aging to sports performance. Energy MedFit offers a variety of health and wellness products designed to enhance natural processes. Learn about our holistic health practice, and synergistic technologies, services for people and pets. Energy Medfit accepts a variety of cryptocurrencies, including but not limited to Bitcoin, Litecoin, and Ethereum.